Catalog > Coconut Oil 23 oz. 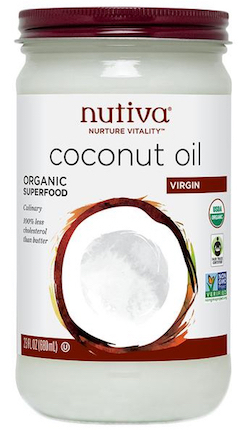 Ingredients: 100% raw certified organic extra-virgin coconut oil. Bottled in a facility that packs peanut oil.